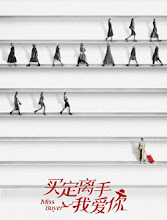 A story that follows a Shanghai drifter who works her way up the ladder to become an accomplished buyer. Ding Yike (Tina Tang) has been down in luck. Despite the fact that she isn't getting any younger, she experiences failures in love and in the workplace. She joins a reality show to prove herself and lands a job at a profession that is completely foreign to her. 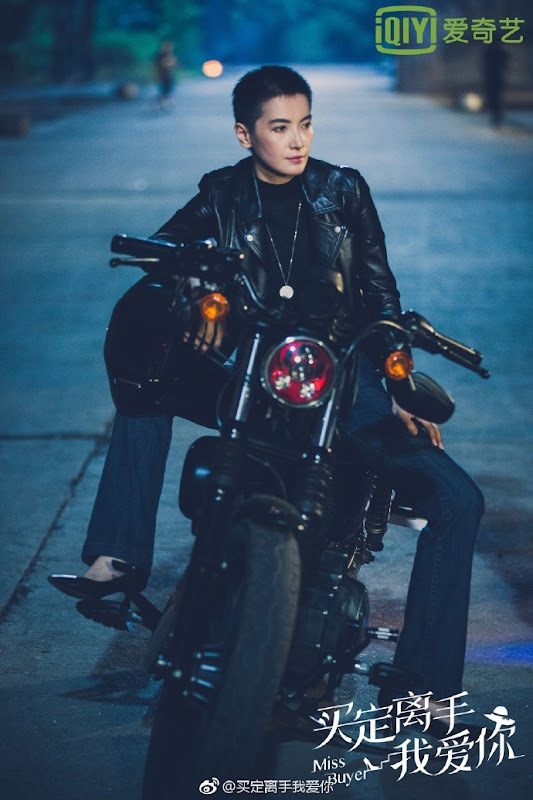 As a rookie buyer, she clashes with fashion extraordinaire Zhao Moyuan (Zhai Tianlin). They become instant frenemies but the trials they encounter eventually pave the way for them to find their place in the industry. Filming took place in Wuxi, Jiangsu and Shanghai. Filming lasted three months beginning in June and ending on August 31, 2018. Zhang Wei has been gathering materials for the drama since 2015 and did some research as a buyer. Let us know why you like Miss Buyer in the comments section. Please also share these fun facts using the social media buttons below.